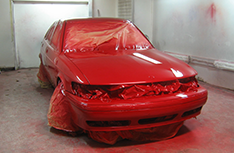 We offer complete auto restoration and basic body work for Milwaukee and the surrounding areas. For more information on our services, call (414) 464-4980 to speak with a specialist. As one of the leading auto service shops in Milwaukee, WI, we at Don’s Auto Service are proud to offer a wide variety of auto body services suitable for any vehicle! 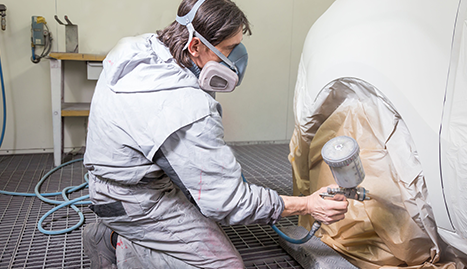 From bumper repair to custom painting and body work, Don’s Auto Service has you covered! 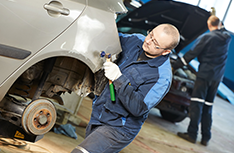 Our experts make it possible for us to meet any of your auto body needs. 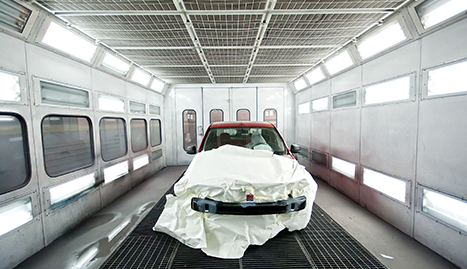 We are your one-stop spot for a plethora of auto body work including, but not limited to body rebuilding and restoration, custom painting, aluminum and metal work, frame straightening, towing and so much more. Don’s Auto Service is excited to offer options to our clients that help the auto body repair process run smoothly. Come and check us out, as no matter what it may entail, we can handle your auto body repair work! Offering a lifetime warranty on the majority of our work is what sets us apart from the rest in the city of Milwaukee! 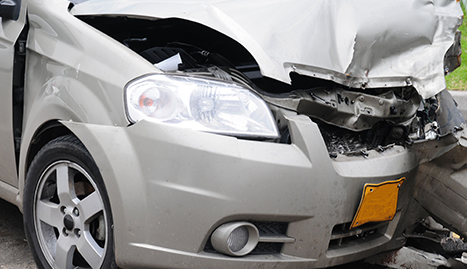 We also provide accurate, free estimates and free towing with repairs. Our wonderful staff will give you an estimate for your vehicle in Milwaukee, WI that will knock your socks off! With an unlimited number of suppliers, our employees are ready to serve your every need.